The man behind LEE NELSON! As seen on Live at the Apollo and his own prank show on Channel 4! 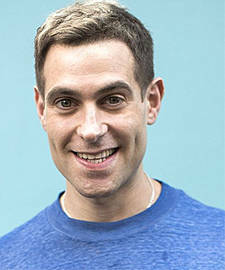 When can I see Simon Brodkin?